(HealthDay)—Nighttime intensivist staffing is not associated with reduced intensive care unit (ICU) patient mortality, according to a review and meta-analysis published in the Feb. 1 issue of the American Journal of Respiratory and Critical Care Medicine. Meeta Prasad Kerlin, M.D., from the University of Pennsylvania in Philadelphia, and colleagues conducted a systematic review to examine the association between nighttime intensivist staffing and outcomes in ICU patients. Data were included from 18 studies that met inclusion criteria: one randomized controlled trial and 17 observational studies. The researchers observed no correlation with mortality (odds ratio, 0.99; 95 percent confidence interval, 0.75 to 1.29) in meta-analysis that included one randomized controlled trial and three nonrandomized studies with exposure limited to nighttime intensivist staffing. 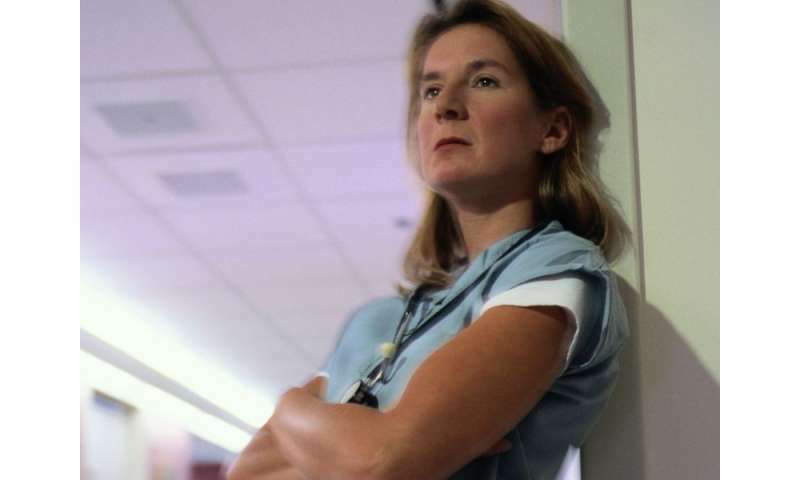 Similar results were seen in secondary analyses that included studies without risk adjustment, with a composite exposure of organizational factors, and stratified by intensity of daytime staffing and by ICU type. In ICU and hospital length of stay and other secondary outcomes there were minimal or no differences. "Notwithstanding limitations of the predominantly observational evidence, our systematic review and meta-analysis suggests nighttime intensivist staffing is not associated with reduced ICU patient mortality," the authors write.